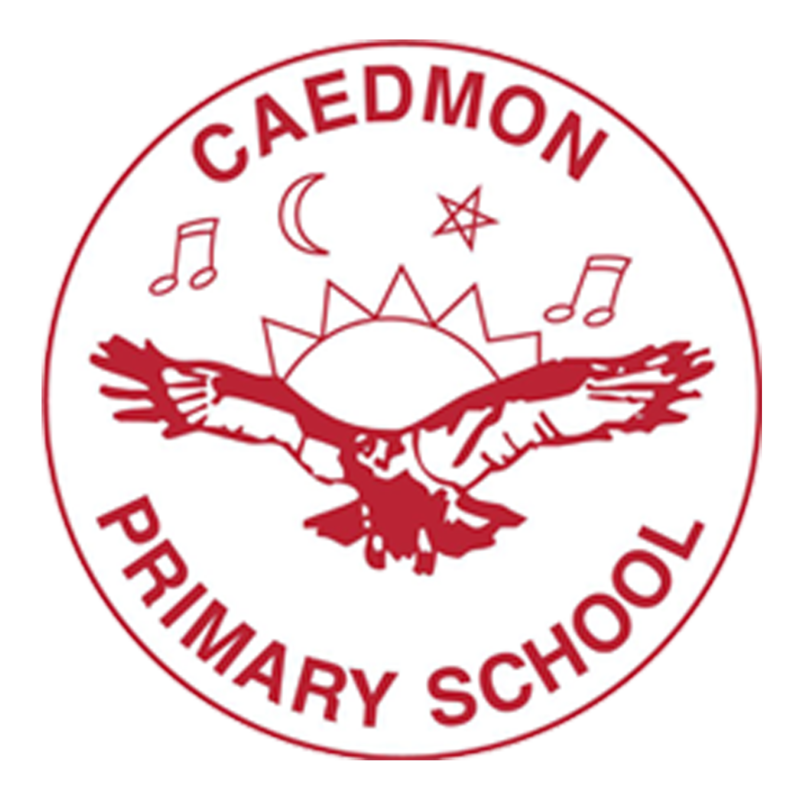 Caedmon Community Primary School is a community-focused school based in the centre of Gateshead. 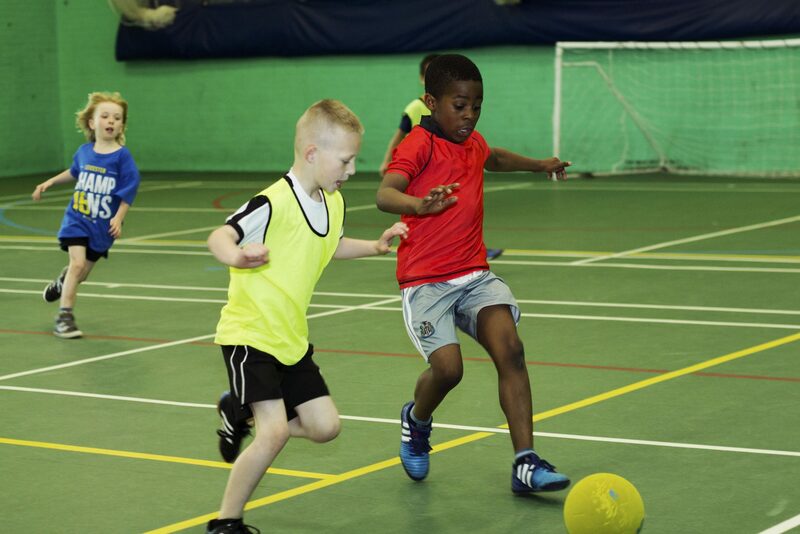 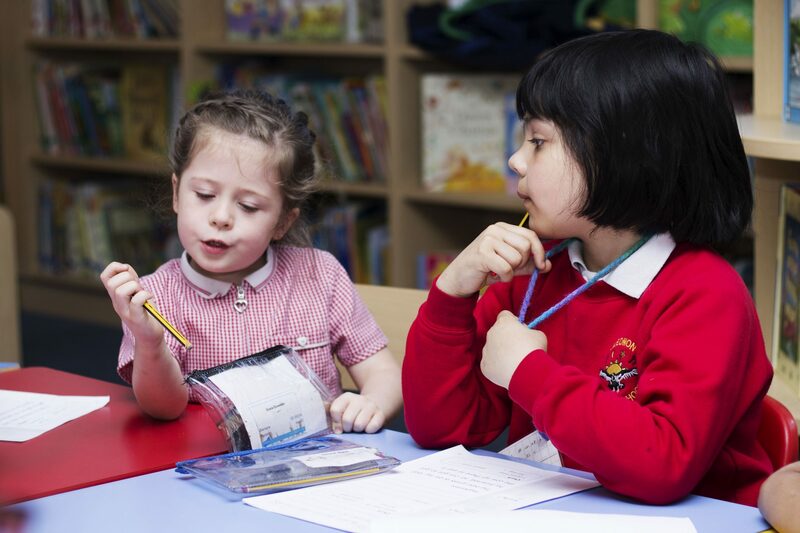 We have a strong community ethos that underpins all aspects of practice within our school. 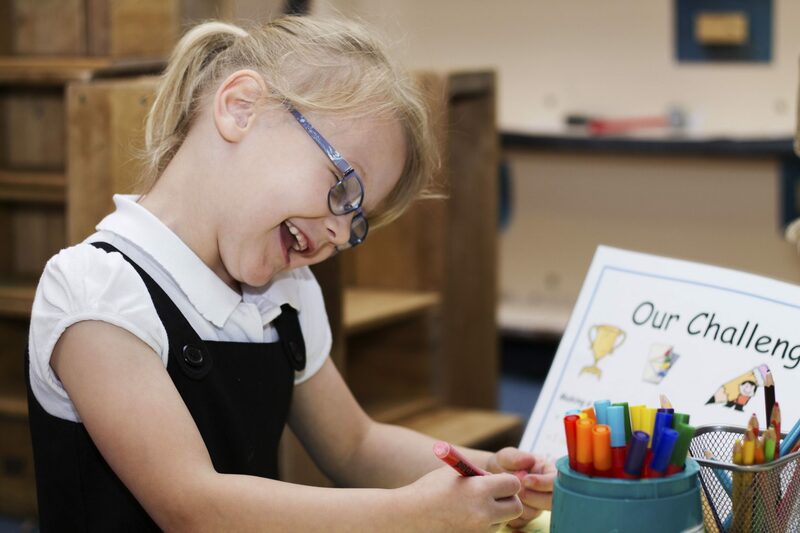 At Caedmon we promote a holistic approach to our children’s education developing children socially, emotionally and personally as independent learners who take responsibility for their own learning. 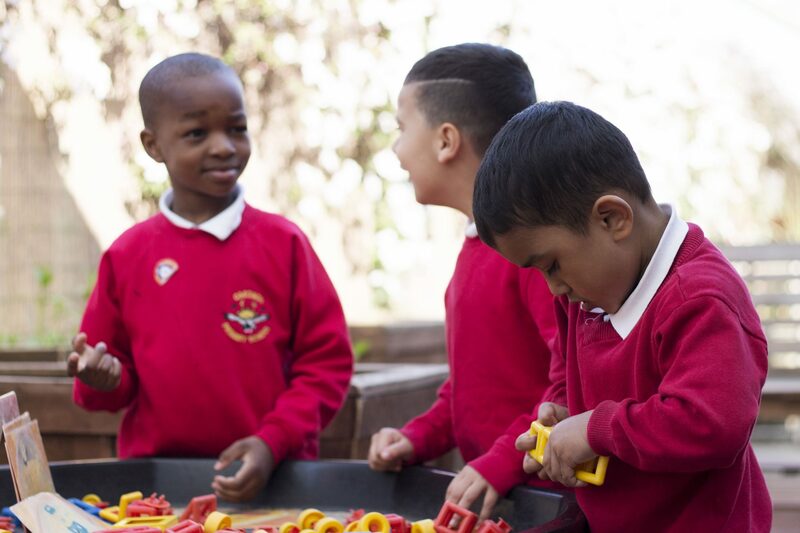 We embrace the cultural diversity of all of our children and teach tolerance and understanding of others, acknowledging similarities and celebrating the differences that make our children unique. 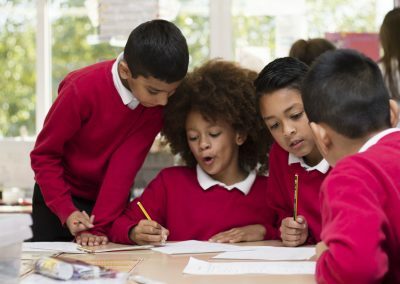 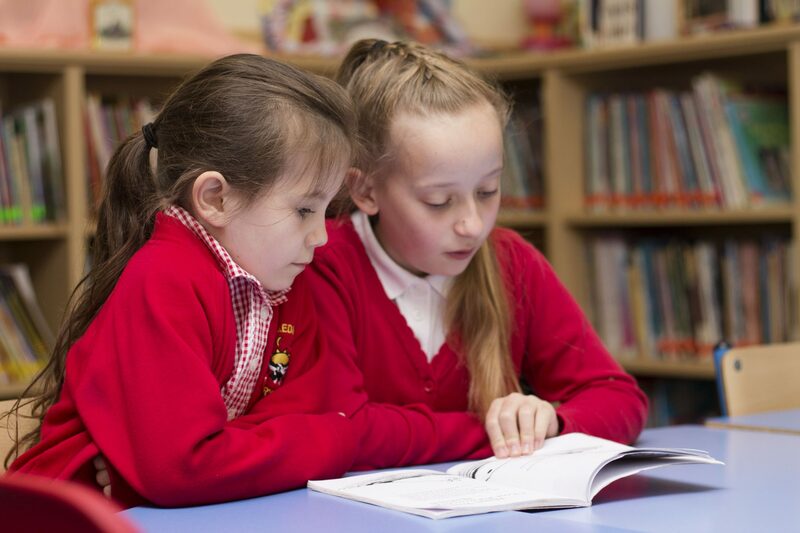 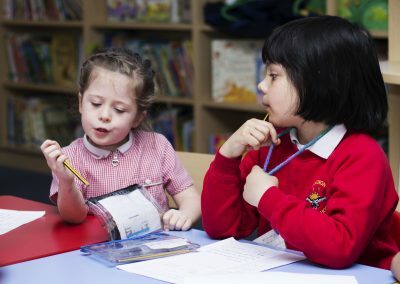 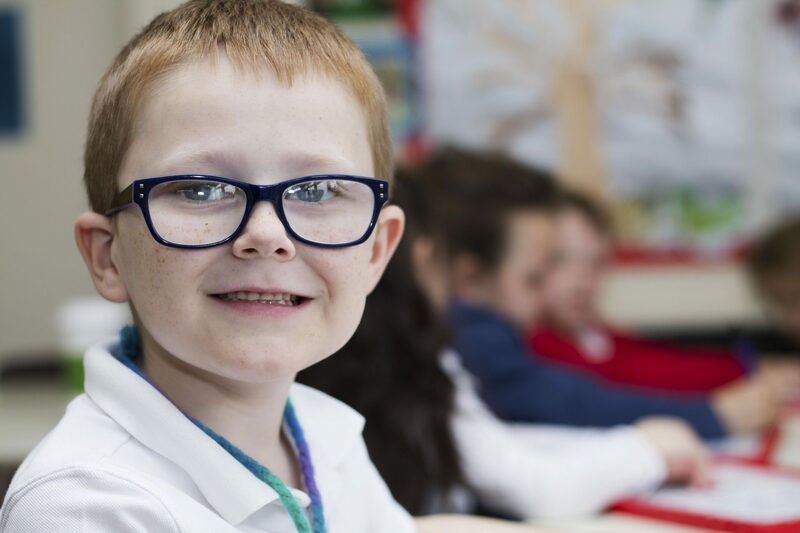 We are extremely proud of the academic standards we consistently achieve at Caedmon which are at least in line with national average in each of the core subjects of Reading, Writing and Mathematics. We have an extremely supportive, dynamic staff team who work collaboratively to uphold the highest aspirations for every child and provide the highest standards of education for all of our children. 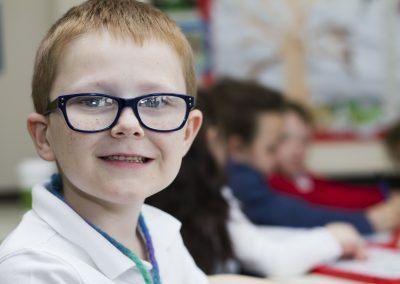 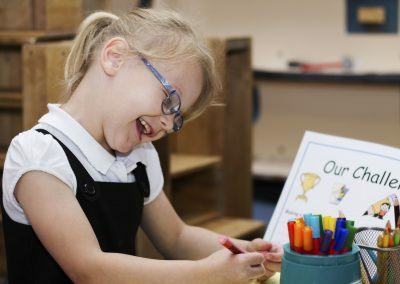 At Caedmon Community Primary School we have a very happy, nurturing environment where our children are supported in meeting their goals, making positive life choices and are immersed in engaging and creative educational experiences that allow them to enjoy their primary school life.